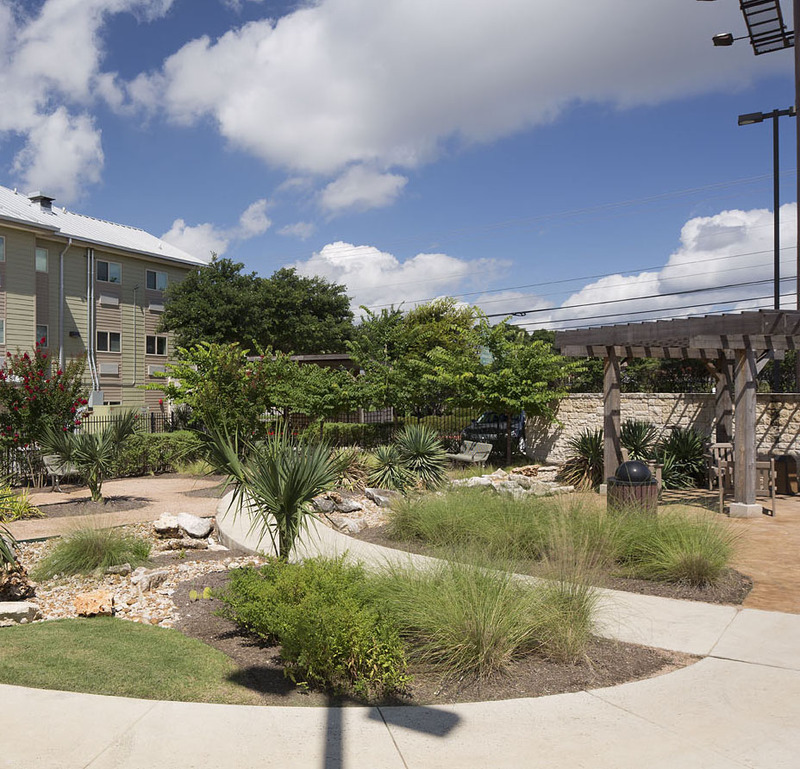 Conveniently located just south of downtown at I-35 and Oltorf, Arbor Terrace offers 120 furnished efficiency apartments with on-site support services and a secure entrance. Rents between $415 – $495, with a $100 deposit. 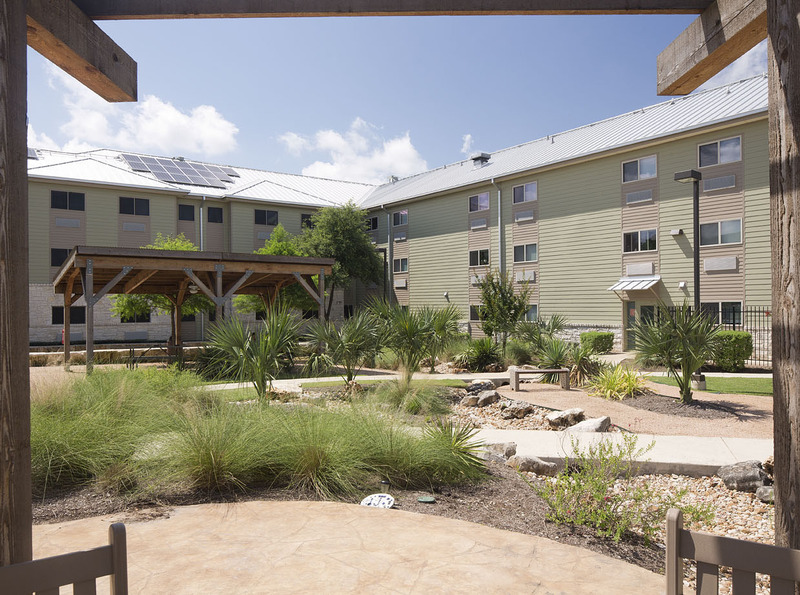 Please note: Due to limited space, pets are not allowed at Arbor Terrace, except for approved service animals.